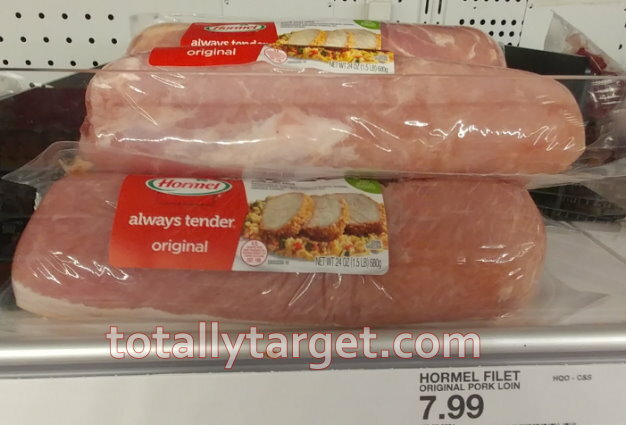 Right now you can print a nice high-value coupon to save $2.00 off any ONE Hormel Always Tender product. Even better – we have a new cartwheel offer to stack to make for some nice savings…. Is the coupon already gone? Oops, never mind! I printed this one last week (or the week before) when you posted it. Thanks!! !